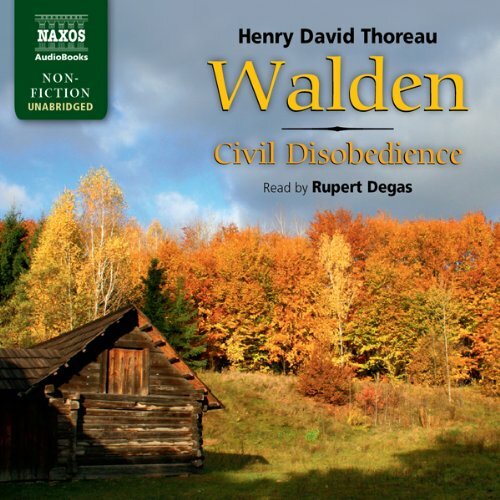 Showing results by narrator "Rupert Degas"
Darren has two big talents: cricket and trouble. 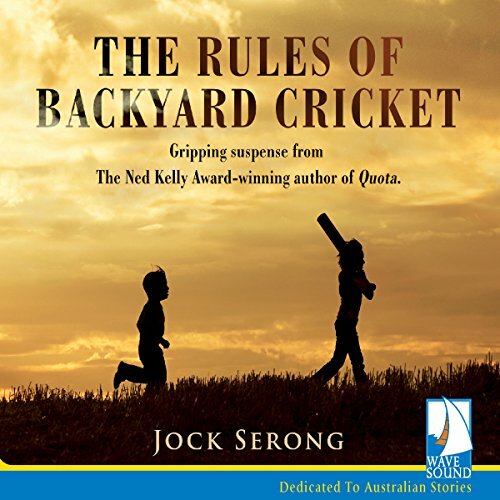 It is no surprise, then, that he becomes an Australian sporting star of the bad-boy variety - one of those men who's always got away with things and just keeps going...until the day we meet him, middle aged and in the boot of a car, and everything pointing towards a shallow grave. 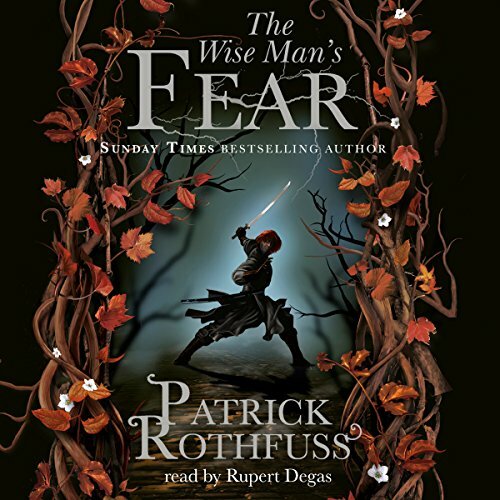 With Serpine dead, the world is safe once more. 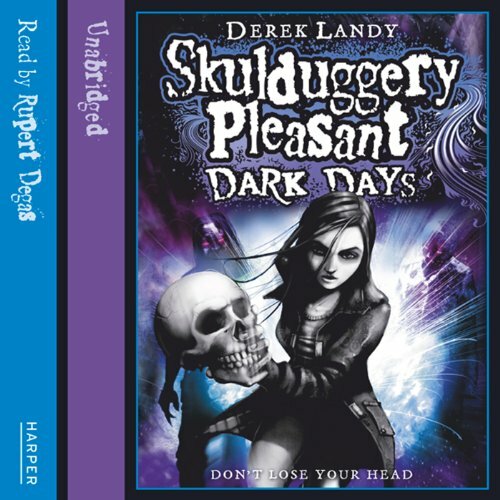 At least, that's what Valkyrie and Skulduggery think, until the notorious Baron Vengeous makes a bloody escape from prison, and dead bodies and vampires start showing up all over Ireland. 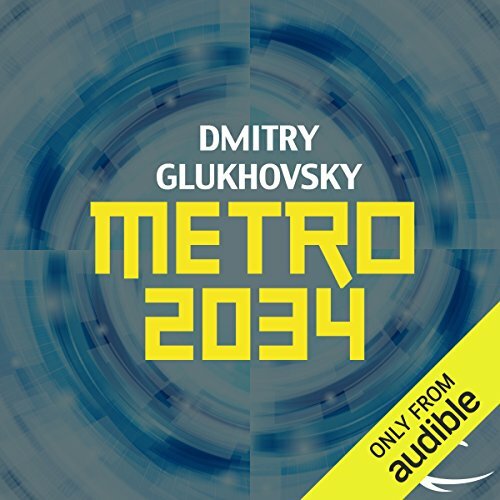 The Metro books have put Dmitry Glukhovsky in the vanguard of Russian speculative fiction alongside the creator of Night Watch, Sergei Lukyanenko. 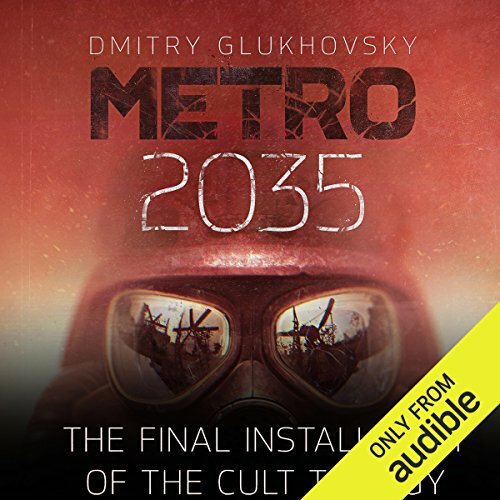 A year after the events of Metro 2033, the last few survivors of the apocalypse, surrounded by mutants and monsters, face a terrifying new danger as they hang on for survival in the tunnels of the Moscow Metro. 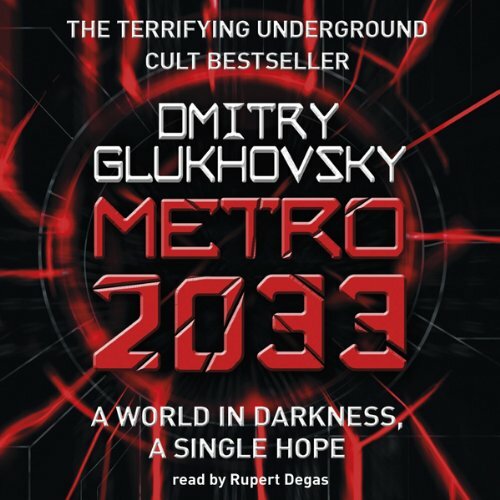 Featuring blistering action, vivid and tough characters, claustrophobic tension and dark satire, the Metro books have become bestsellers across Europe. World War Three wiped out the humankind. The planet is empty now. Huge cities became dust and ashes. Railroads are being eaten by rust. Abandoned satellites hang lonely in their orbits. Radio is mute on all frequencies. The only survivors of the last war were those who made it into the gates of the Metro, the subway system of Moscow city. It's there, hundreds of feet below the ground, in the vaults of what was constructed as the world's largest air-raid shelter, where now people try to outlive the end of days. 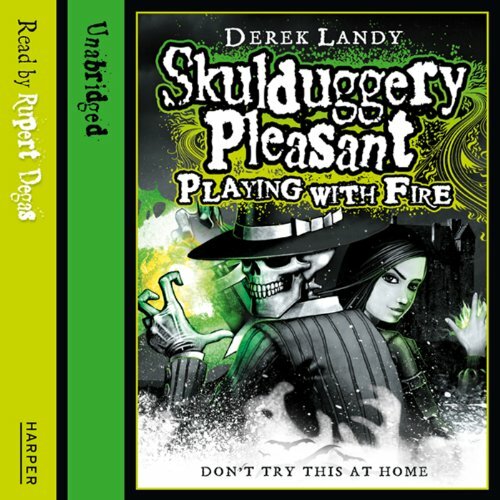 The third book in Landy's fantastically imaginative and illustrious series about our favourite dead detective, Skulduggery Pleasant and his wonderfully cheeky and inquisitive side kick Valkyrie take us through another journey which promises to be filled with adventure, dark mysterious meetings, and classically funny moments. 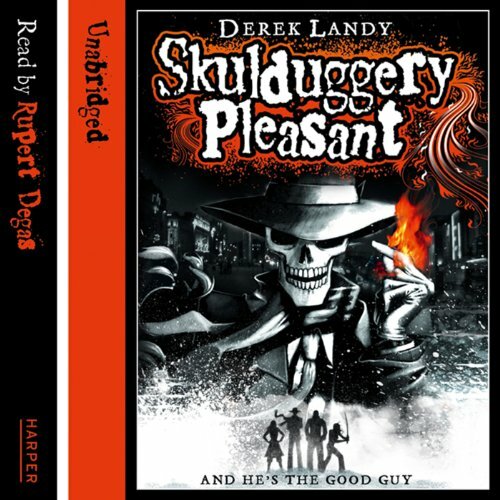 With all the characters read once again by Rupert Degas 'The Faceless Ones' will enchant, enthral and keep you gripped as they take you through another adventure in this brilliant series. 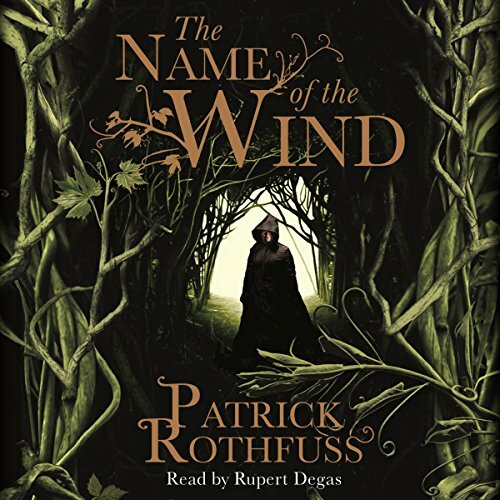 One of the Great Must hear series of books!! 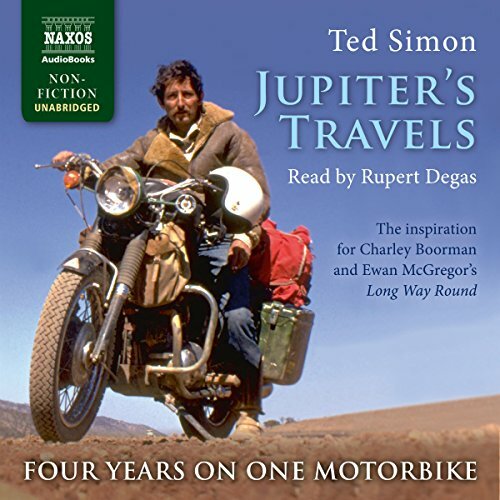 When Ted Simon rode 64,000 miles round the world on his 500c Triumph Tiger, he inspired thousands of motorcyclists to begin their own adventures, including Ewan McGregor and Charley Boorman, who chronicled their travels in Long Way Round. 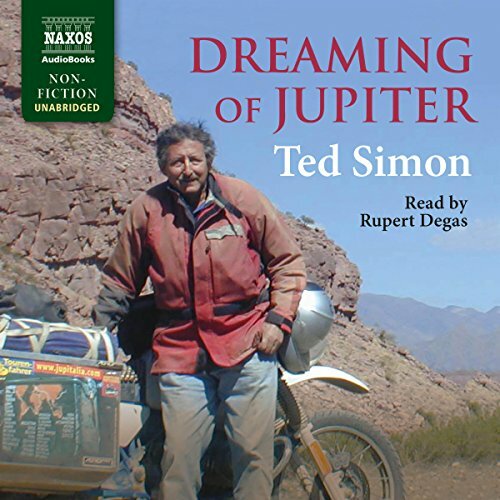 Nearly 30 years later, Ted Simon took to the road again to retrace the epic journey he made in his 40s. 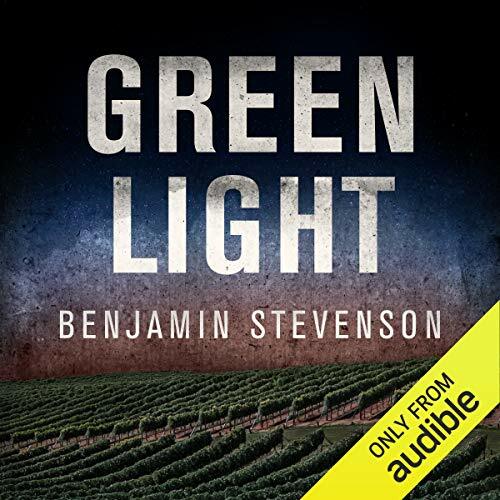 He meets up with old friends and acquaintances, revisits old landmarks and locations, and rediscovers himself, as well as the world, along the way. 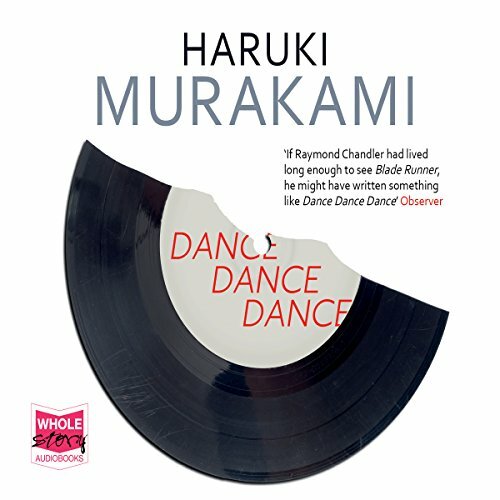 Combine an offbeat cast of characters with Murakami's idiosyncratic prose, and the result is the remarkable story Dance Dance Dance: high-class call girls billed to MasterCard, a psychic 13-year-old dropout has a passion for talking heads, and meet a hunky matinee idol doomed to play dentists and teachers. 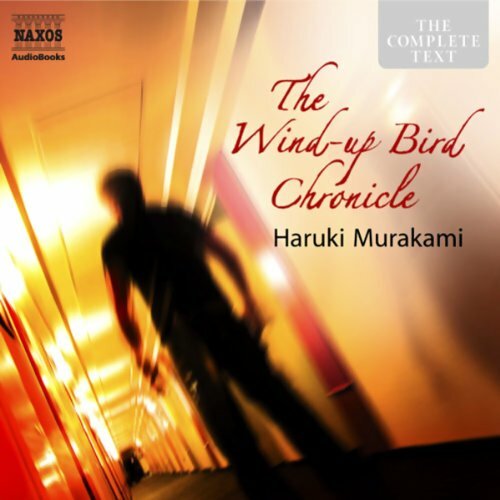 Don’t forget the one-armed beach-combing poet, an uptight hotel clerk and one very bemused narrator caught in the web of advanced capitalist mayhem. 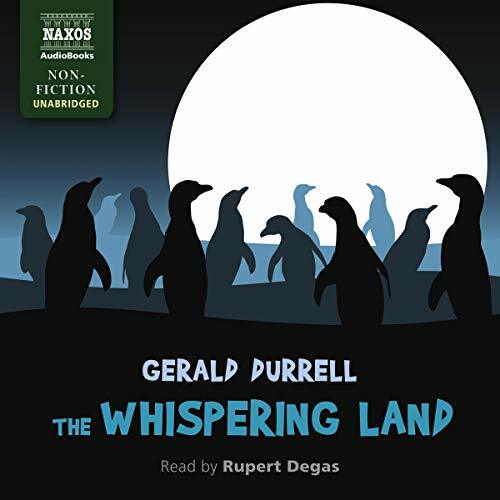 Following on from the events in A Zoo in My Luggage, The Whispering Land sees Gerald Durrell and his wife Jacquie travel to Argentina to collect animals for their newly established zoo. 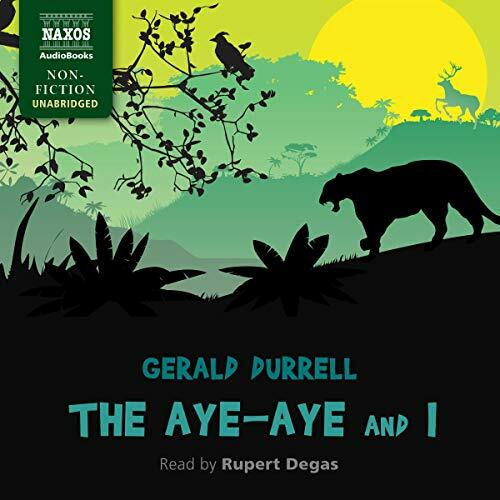 With rare insight and unique charm, Durrell pulls the listener into the tropical landscape of Patagonia, where he witnesses magical moments with penguins, seals and ocelots, and encounters a hilarious cast of characters, including a swearing parrot and a belching guanaco. 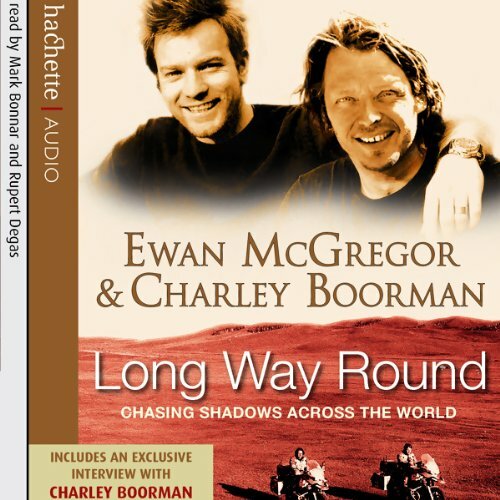 From London to New York, Ewan and Charley chased their shadows through Europe, the Ukraine, Kazakhstan, Mongolia and Russia, across the Pacific to Alaska, then down through Canada and America. 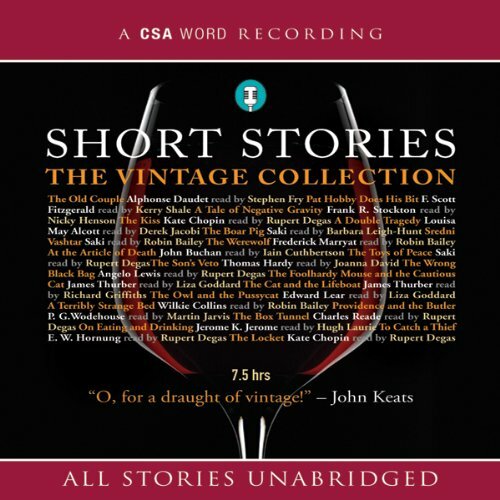 But as the miles slipped beneath the tyres of their big BMWs, their troubles started. Exhaustion, injury and accidents tested their strength. Treacherous roads, unpredictable weather and turbulent politics challenged their stamina. They were chased by paparazzi in Kazakhstan, courted by men with very large guns in the Ukraine, hassled by the police, and given bulls' testicles for supper by Mongolian nomads.